Our goal at AM Open House is to streamline the process agents perform on a daily basis. Instead of having to worry about getting your prospects into your CRM, we will automatically connect to your CRM and push the information you need into it, within minutes. This information will include all personal information from the Sign-In as well as the property the client/customer has visited. 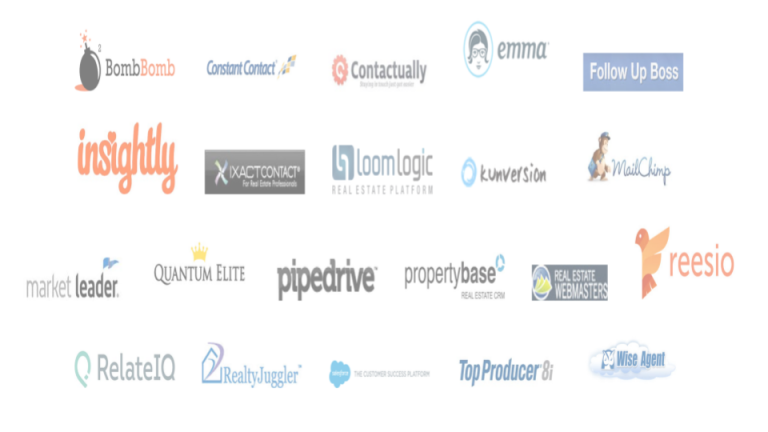 With the FREE Version of AM Open House, we use a templated email that goes out to all your prospects within 15 minutes of them signing into an Open House. If you’ve ever wanted to customize that email, now is your opportunity! Easily create templates and assign them to go out after someone signs into an open house with ease. Did you know that 97% of texts are opened within 2 minutes of them being sent? Utilize these kinds of statistics and have automated text messages go out after each and every sign in. 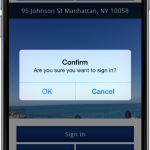 These can be customized with text and the amount of time after a sign-in receives the text as well. Each property in our system automatically generates a single property website. Want to be able to edit it as well as add a brief description? Well, now you can! Using our easy drag and drop editor, you can change details, add information, upload new pictures and more!